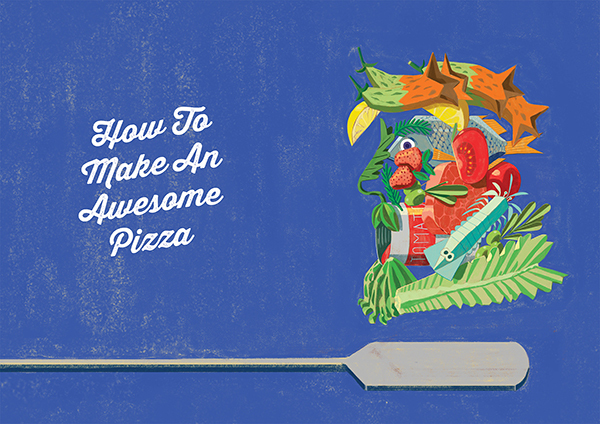 How to make an awesome Pizza! Pomidoro is a restaurant /pizzeria located on the Tuscany coast. 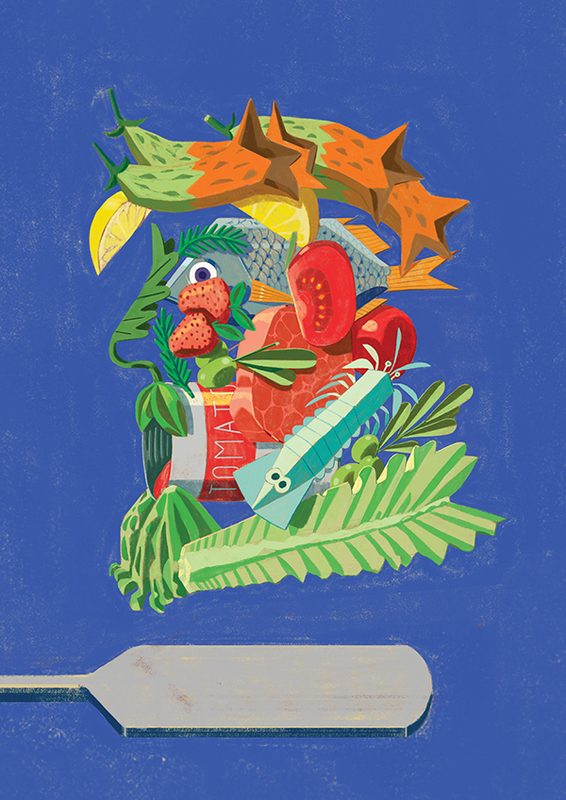 I did this Illustration for their new image.